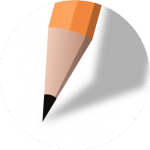 PerfectForms provides tools that enable users to build online forms, workflow applications, and reports without writing a single code. Its features include a drag-and-drop visual designer, reporting capabilities, and access to any mobile device, among others. In this article, we cover PerfectForms reviews and pricing. Ready to get started? Get a free trial. As of the date this article was written (March 27, 2019), there are no up-to-date PerfectForms reviews online. 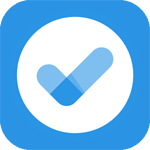 If you are a past or current PerfectForms customer, leave a review to help other business owners who are deciding whether or not to use the company. 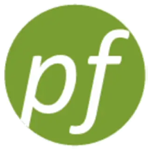 PerfectForms pricing is not readily available on its website. Pricing for similar providers has monthly fees that cost around $0 to $49.90, while apps with more extensive functionalities can cost $59.90 to $99.95 per month. Interested users may contact its sales team to obtain pricing information. Ready to get started with PerfectForms? Get a free trial. On what platforms can users access PerfectForms? Depending on the needs of a user, they may choose to locally install PerfectForms software on their servers or access it in the cloud. What types of support does PerfectForms offer? 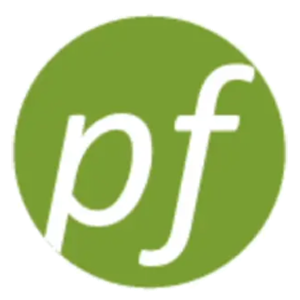 PerfectForms provide training videos, help guides, and a support inquiry page to help its users maximize the use of its software. A users forum is also available on its website. Have you read these PerfectForms reviews and are still not sure if it’s the right fit for you? 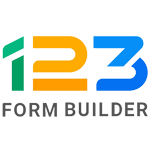 Read our reviews of all top online form builders or check out one of these three PerfectForms competitors.